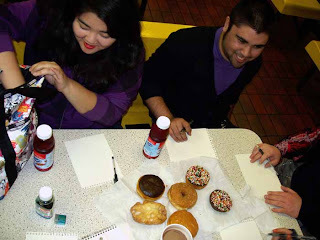 Hey Guys, I put up some new updates on the Doodle With Me Blog. go check them out. 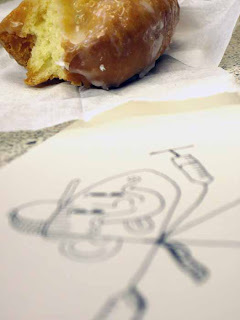 Doodles at Miss Donuts; what Ann and I like to consider as the Eyeball Burp headquarters.